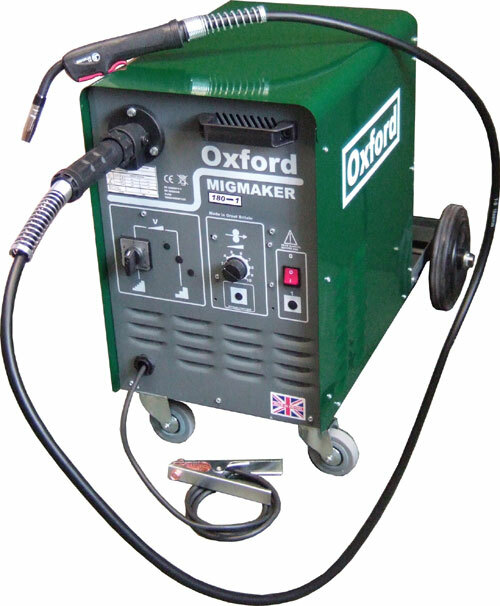 Oxford MIG welders come with a history dating back over 80 years in the welding industry. Oxford have a reputation for building top quality machines. Originally known for the Oxford oil cooled welder range, they have evolved to become more technically advanced. With that being said, Oxford welding machines are true to their heritage. Their ethos is to use existing technology, historically used by the company and incorporate modern touches to ensure their machines are just as easy to use with excellent weld characteristics, comparable or better than other big brand inverter machines. Their hybrid technology seen in the I MIG and S MIG use both copper wound transformers and Mitsubishi chopper technology to allow the user to have infinite amperage control, usually only seen in Inverter welders. You only need to look online at an Oxford MIG welder review to see how far the date back and how highly rated they are. The range of Oxford MIG welders have been designed to be extremely electrically efficient, achieving performance levels much higher than other competing brand machines. MIG welders producing over 400A using a single phase supply demonstrate the point well. Whilst its rare to find British built machinery now a days, Oxford do build everything to order, right here in the UK. Yorkshire to be precise. The build quality of these machines are designed to survive the everyday conditions found in the industry such as grinding dust, spikes in input power etc. 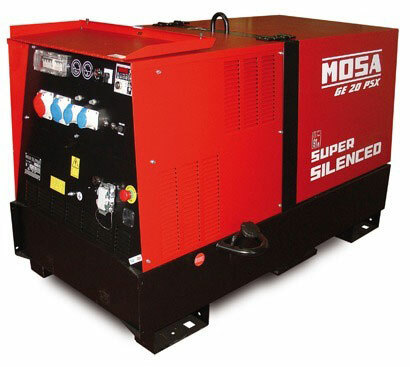 The use of the transformer MIG type machines is said to be more resistant to the aforementioned factors and offer a greater lifespan as a result. Looking for an Oxford MIG welder for sale? TBWS are able to source the full back catalogue of products. If you cannot see what you are looking for, or for further functionality, please let us know. Technical Arc, the makers of Oxford machinery will endeavour to include functionality you require. 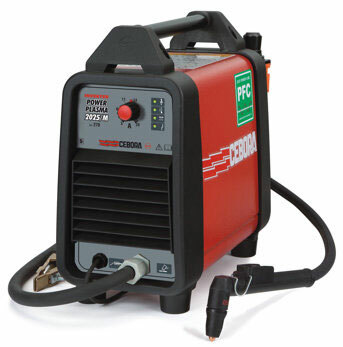 OXFORD MULTI ARC COMPACT – Multi -process capable of MIG, TIG and MMA welding all from one workshop machine. Up to 410A single phase and 470A three phase. Very low power consumption and superior welding performance. OXFORD PULSE MIG I MIG DP – Pulsed MIG, double pulse, standard MIG and MMA welding. 270A – 410A in either compact or separate wire feed varieties with dual voltage 230V/400V. Superior welding of all materials with the additional benefits for aluminium alloys and stainless steel – Spatter free pulsed welding.